Prof. Xiangyu Gao joined the Department of Decision Sciences and Managerial Economics at The Chinese University of Hong Kong in 2017. Before this employment, he obtained his doctoral degree from Department of Industrial and Enterprise Systems Engineering at the University of Illinois at Urbana Champaign. 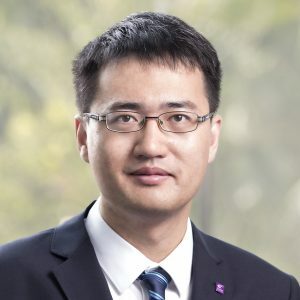 His research interests include inventory and supply chain management, dynamic pricing and revenue management, applied game theory and cooperation in supply chain. His work has been published and under review in Operations Research and Management Science. X. Chen, X. Gao, and Z. Pang (2017), “Preservation of Structural Properties in Optimisation with Decisions Truncated by Random Variables and Its Applications,” Operations Research.